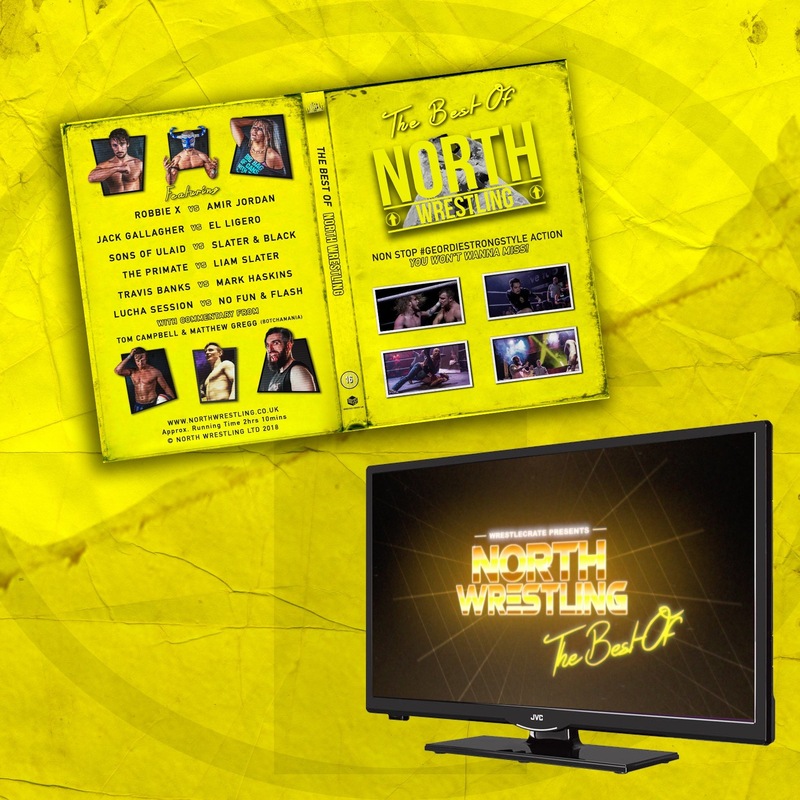 North Wrestling is one of BrisWres' best-kept secrets. Check out matches from Travis Banks, Martina, Mark Haskins, Amir Jordan and WWE Superstar Jack Gallagher, with Botchamania's Maffew on commentary. Age 16+.